Tamara Budec is a Vice President Portfolio Operations at Digital Realty where she runs Data Center Services function. In this role Ms. Budec is responsible for development and execution of the firm’s service offering in support of retail and wholesale environments including raised floor product development, implementation services, Remote Hands operations and enterprise software platforms including proprietary Data Center Infrastructure Management SAAS offering and other business analytics enterprise class software platforms. Ms Budec joined Digital Realty in April, 2013. 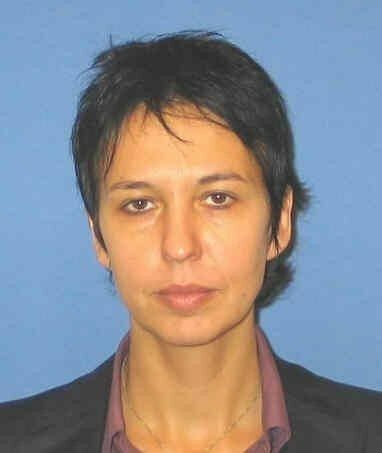 Prior to Digital Realty, Ms. Budec was a Vice President Critical Systems and Engineering Americas with Goldman Sachs & Co where she was responsible for risk management of the firm’s business critical environments and has managed firm’s global portfolio of colocation hosted facilities. Prior to Goldman Sachs, Ms Budec was a Director Critical Facilities at CB Richard Ellis Global Corporate Services responsible for large scale data center construction and management of data center engineering operations and a Senior Project Manager for Jones Lang LaSalle (JLL), Project and Development Services on Goldman Sachs & Co account. Prior to joining Jones Lang LaSalle Ms. Budec held various positions in data center and financial services industry including data center infrastructure management position with OPA for Goldman Sachs & Co and Financial Consultant position with Citigroup. Ms. Budec has received Bachelor of Science (Dipl. Eng. Arch.) degree from Zagreb University, Croatia and Masters AAP from Cornell University.